SkyBox Labs Monthly – August 2017 | Introducing TASTEE’s Newest Map, Jurassic Narc! We had an awesome August! Check out our new TASTEE map, and read up on Rise of Nations: Extended Edition’s Cross-Network play! New Jurassic Narc Map, New Game Updates & More! 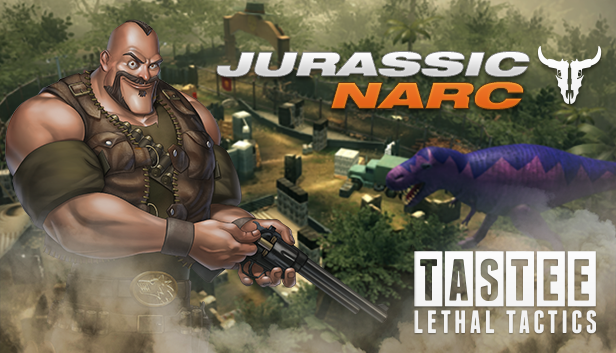 Our newest TASTEE map is here – Jurassic Narc! Journey through the deep wilderness and claim your territory in this jungle fortress. Will you fight an uphill battle to take the bunker or will you mow down all who attempt to siege your throne? Jurassic Narc takes attacker vs. defender games to the next level. Get it here. We’ve also been hard at work building new community-requested features and fixes! We’ve added chat features, an all-time leaderboard for Daily Missions, and more! See the full patch notes here. In the meantime, our Beat the Devs tourney is underway! We can’t wait to see who makes it the finals! Our devs are excited to take on the best of the community. To celebrate all these great updates we’ve launched a Tournament Edition Pack that includes all DLC content including Jurassic Narc. Rise of Nations: Extended Edition Cross-Network Play! 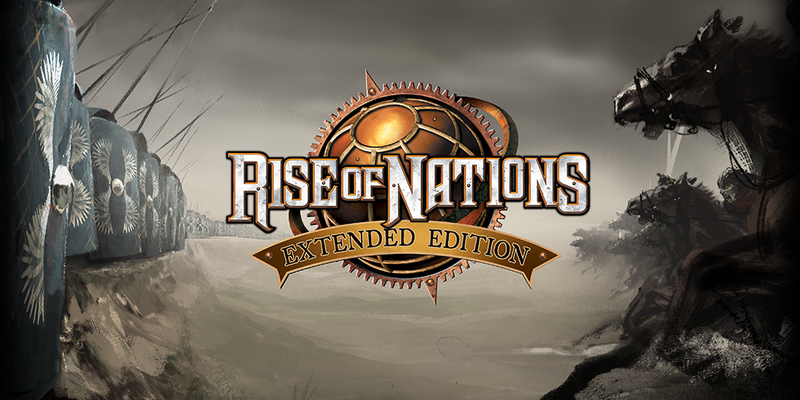 Rise of Nations: Extended Edition is coming to Windows Store with cross-network play on Sept. 14th. This was a great accomplishment for our studio and we’re very proud to help enable Rise of Nations fans to play together across platforms! Want to see what happens at the SkyBox Labs office in between making games? 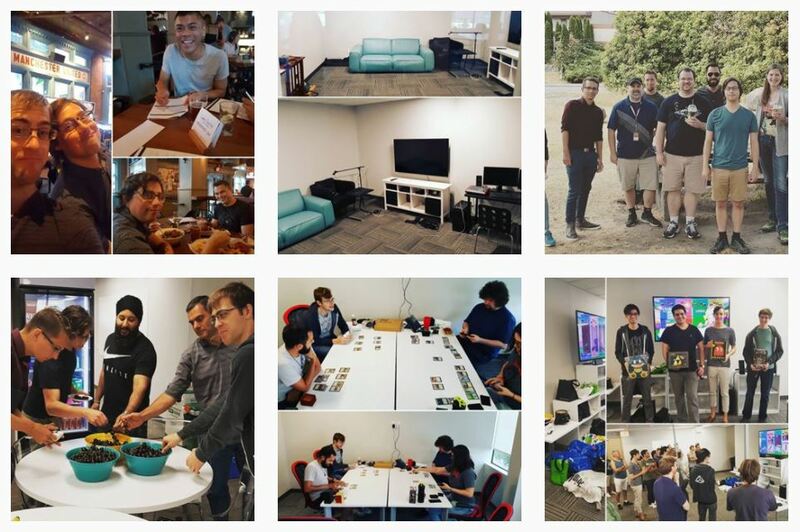 Follow us on Instagram to get a peek at life inside a game studio.